Located at a residencial neighborhood. Half the way between Plaza de Catalunya (25min walk) and Plaza de Espanya (15min walk). Well communicated by metro and bus. 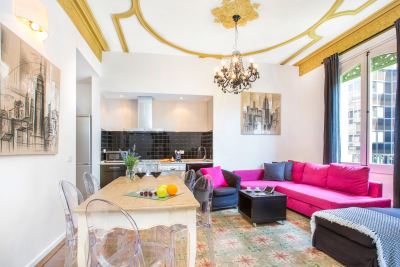 Located at the heart of the city, on Rambla de Catalunya. Located at the heart of Gracia, the bohemian neighborhood of Barcelona. 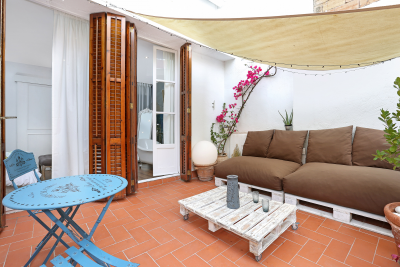 Very close to Paseo de Gracia and 25min walk to Sagrada Familia. Well connected by metro and bus.